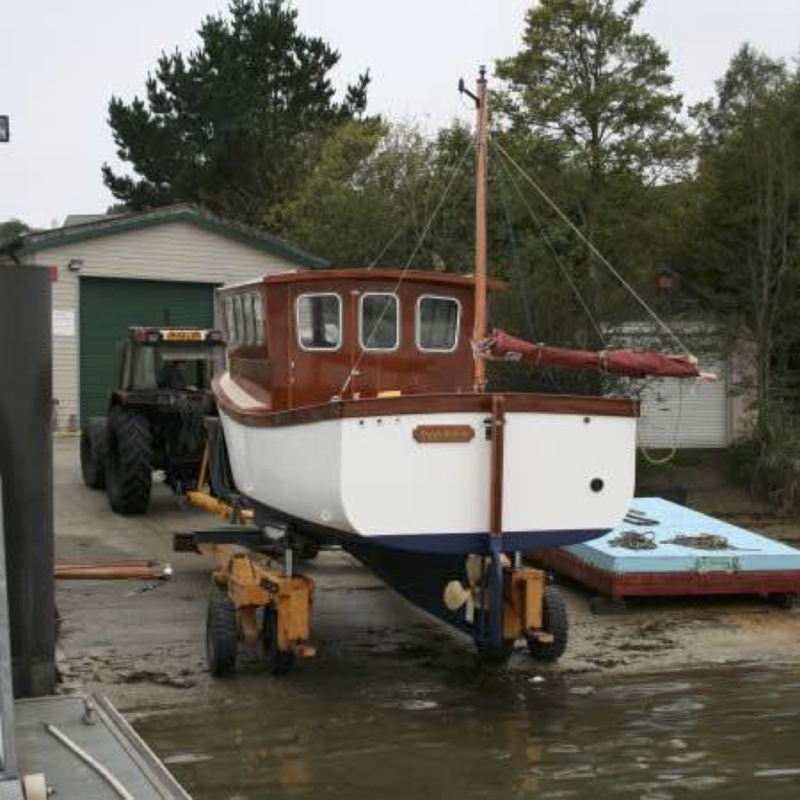 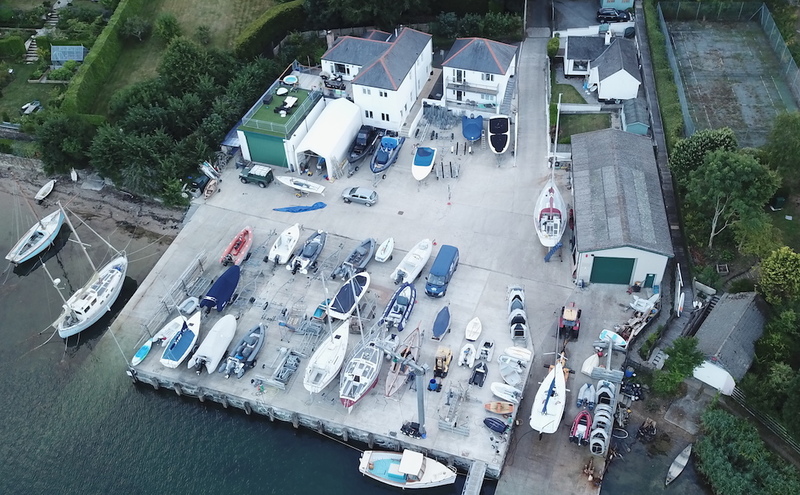 Freshwater Boatyard has been in the ownership of Mark Humphrey since 2011 and offers you a warm and friendly welcome to the boatyard. 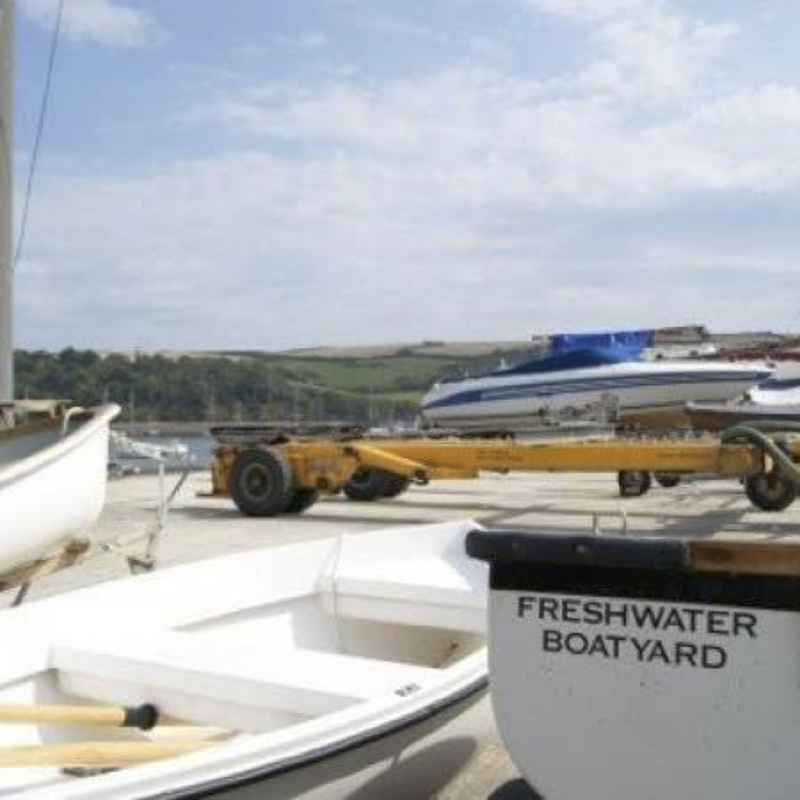 Freshwater Boatyard was established in the late 18th century and is located in St Mawes on the Roseland Peninsula where you are surrounded by outstanding natural beauty. 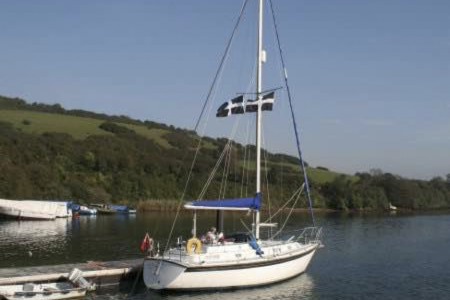 Situated on the Percuil River, the sheltered and tidal location makes the boatyard perfect for your boating needs, walking, bird watching and sightings of dolphins. 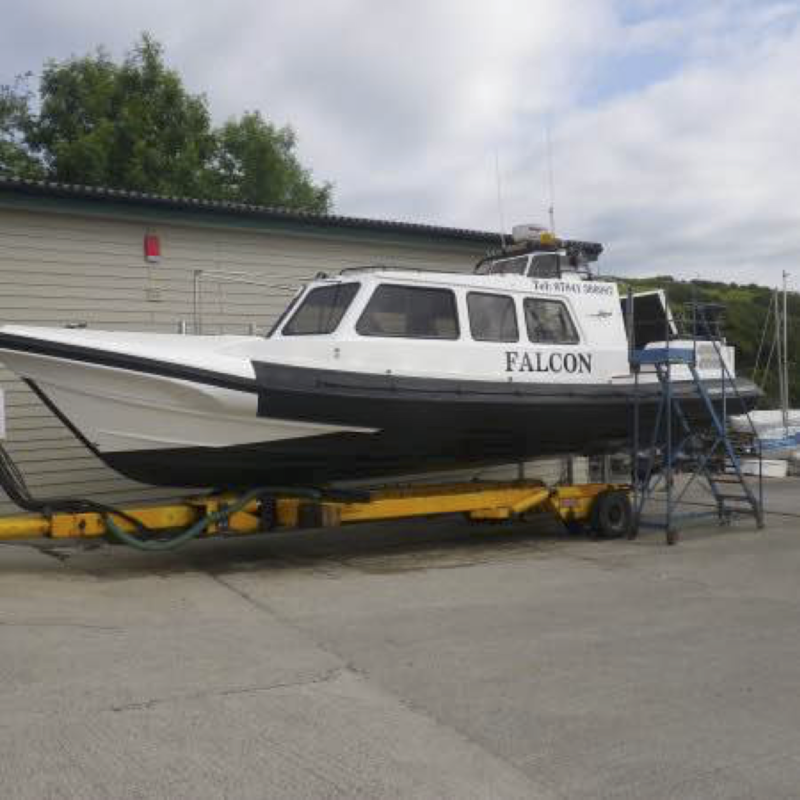 To make the most of your leisure time we will have your boat fully serviced and on your mooring in time for your arrival and take care of the lay-up in winter. 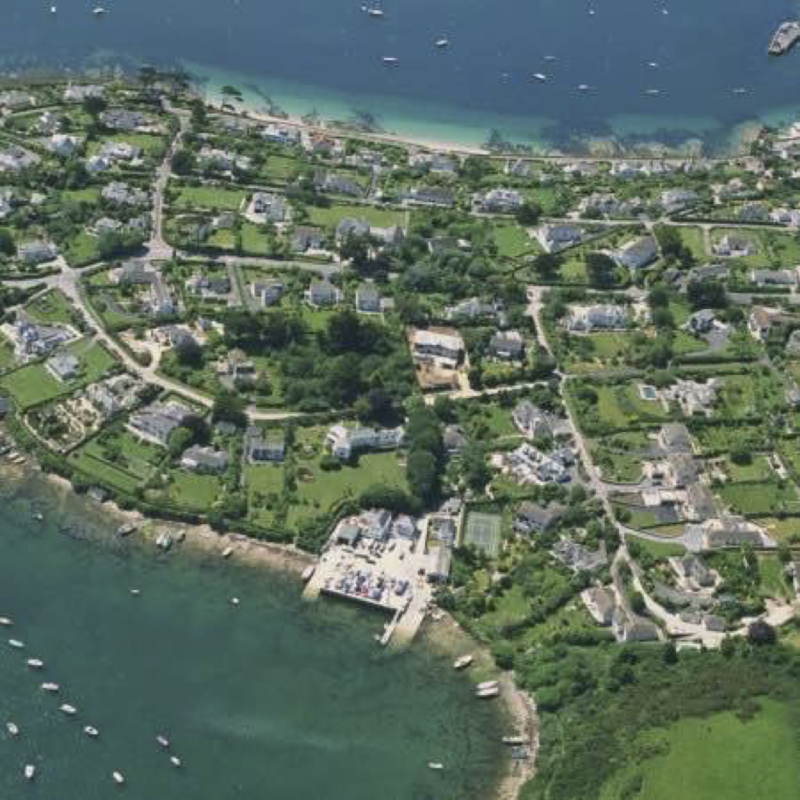 On leaving your mooring you can be in the Carrick Road in about 10 minutes, or enjoy the thriving activity of Falmouth. You can never be short of places to explore with the many creeks of the Fal and their beautiful waterside views, eating places and history. 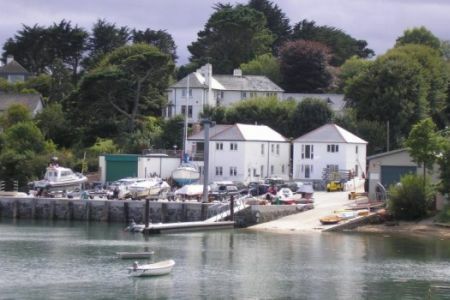 Polmaro and Pelyn are two purpose built, one bedroom flats situated in Freshwater Boatyard, St Mawes. 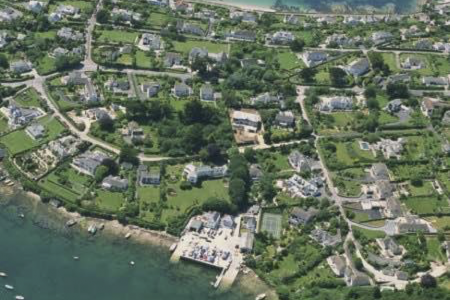 They are fully self-contained with superb views over the Percuil River from living rooms and bedrooms. 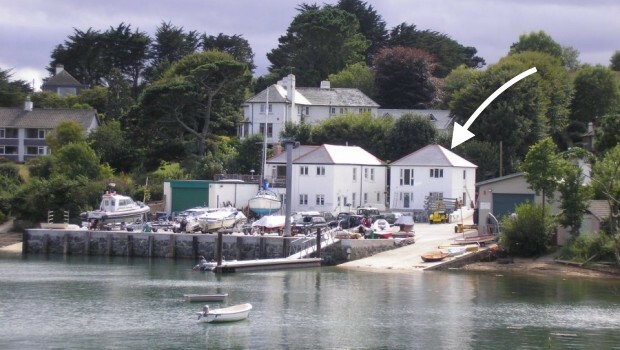 Each flat has a large living/dining room with fully fitted kitchen and home comforts. 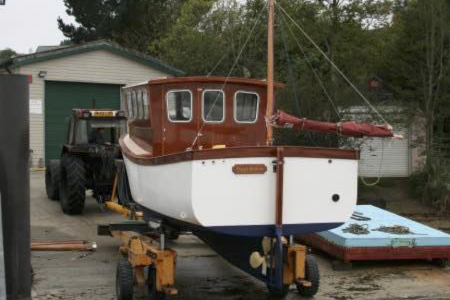 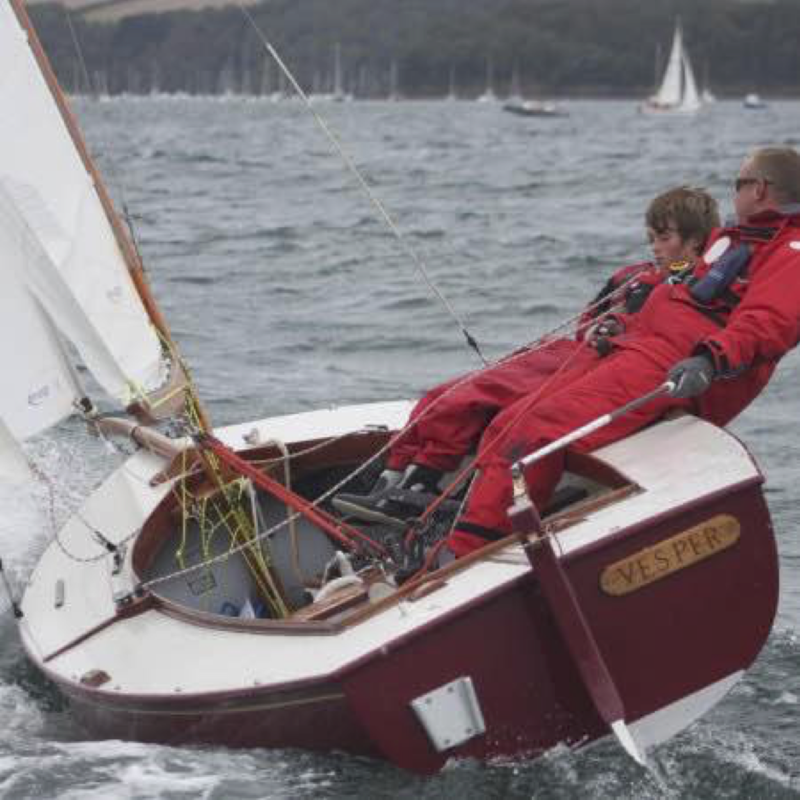 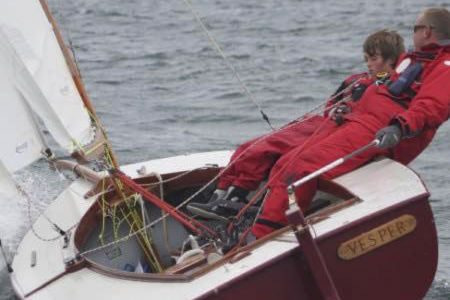 Do you live miles away from your boat, have little spare time or lack of inclination for DIY? 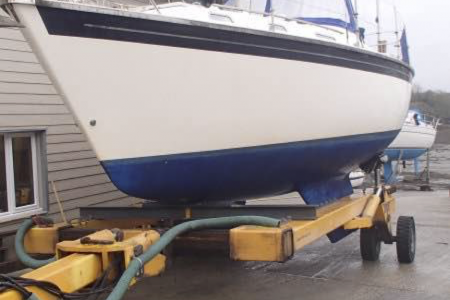 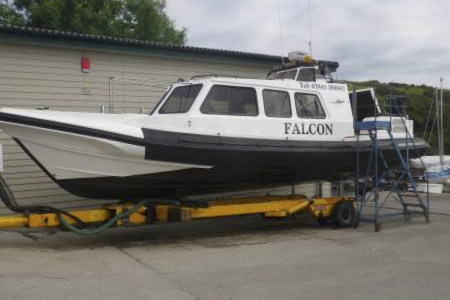 It the answer is yes, then we can provide a Total Boat Care Service tailored to your needs. 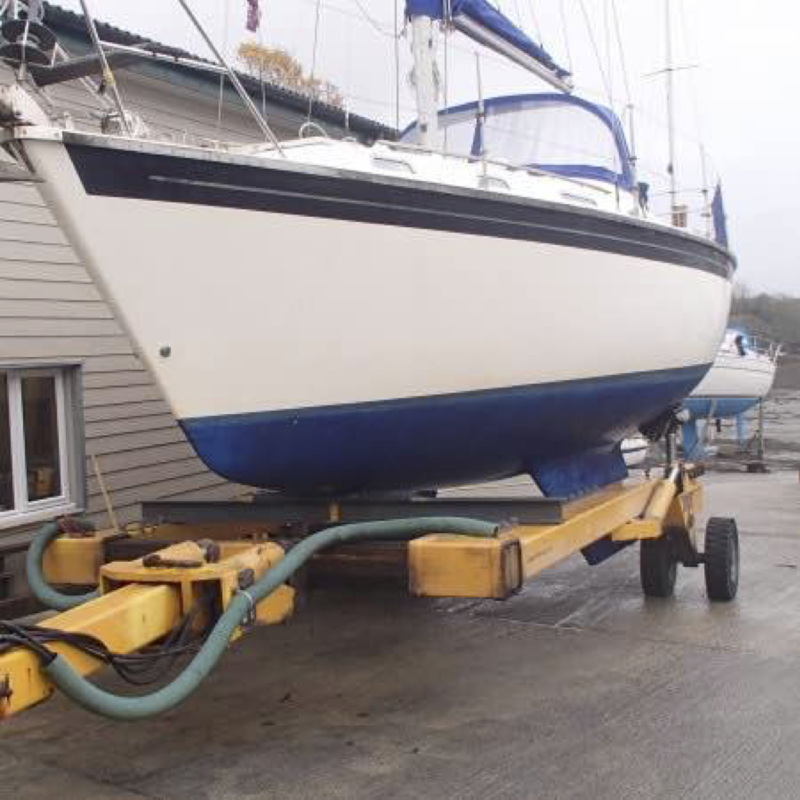 The Dry Sailing Package is for boats on trailers e.g. 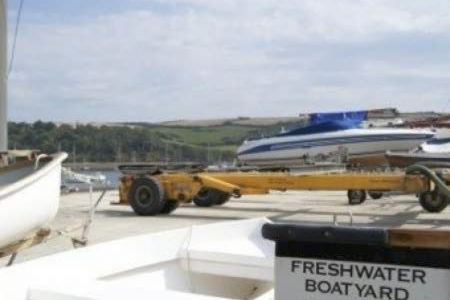 Power boats and RIBs. 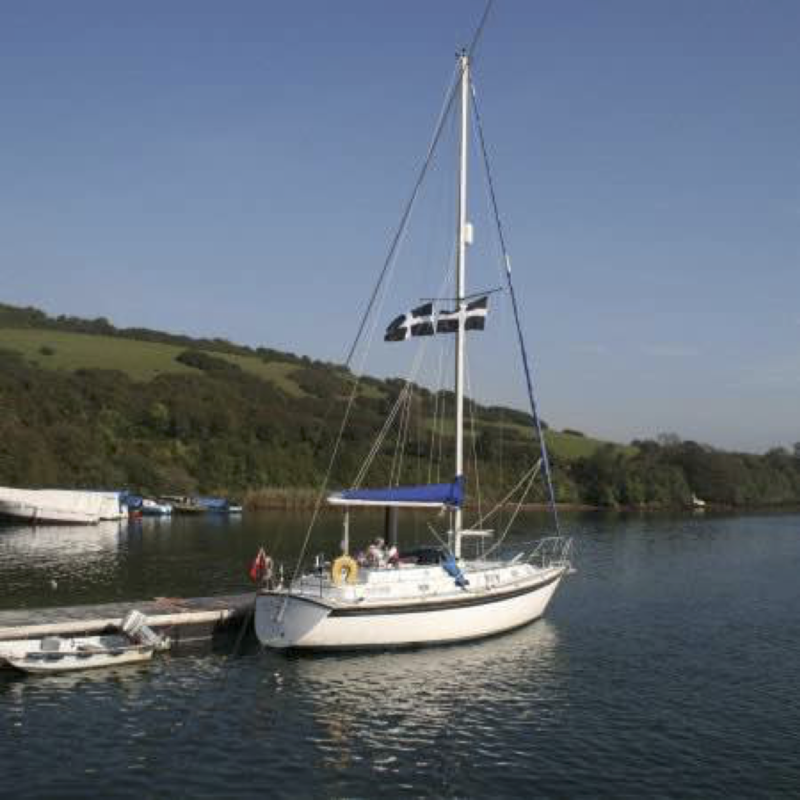 If you wish to keep your boat in St Mawes for the whole of the summer but you will only be visiting occasionally then this package might suit your needs.